It’s here already, the 2009 college football season!  The 13th ranked Georgia Bulldogs open 2009 with a huge non-conference game at the Oklahoma State Cowboys (9th AP; 11th Coaches). The game will be televised by ABC at 3:30 p.m. ET. I really don’t know what to expect from the Dawgs in 2009. Can they bounce back from their disappointing 2008 season? There are many other questions to ask, but most of the answers will come tomorrow in Stillwater.